When is it Best to Use Fresh Roasted Coffee Beans? If you want to truly experience the full-bodied and delightful taste of coffee, you need to work with fresh roasted coffee beans. The moment coffee is roasted it comes alive! 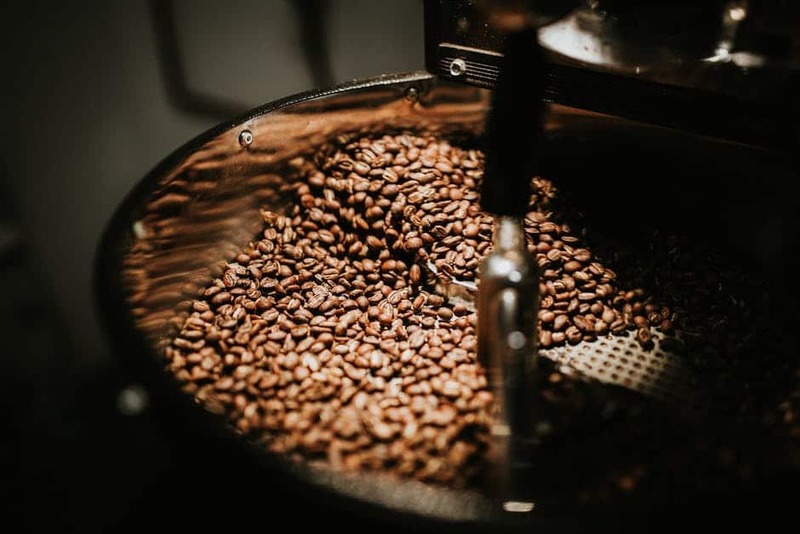 The roasting process is something to be admired – from a small green coffee seed, which basically has no flavour beyond a quite unpleasant uncooked taste, the roasting process transforms it into an amazingly aromatic and flavourful bean. So — the age-old question is when it is best to use those fresh roasted coffee beans and make magic in a cup (aka that’s coffee for those of you who drink it only on occasion)? When is Roasted Coffee at it’s Best to Drink? Just like having a bite of a fresh baked muffin, coffee is at the peak of its freshness, flavour, and aroma the moment it’s roasted. However, you need to let it have a resting period. This is also when the staling process begins, and over the course of a few days, the flavour and aroma fades as well. The best time to enjoy your fresh roasted coffee beans is — you guessed it — straight out of the roaster! How Long Does Coffee Stay Fresh Once It’s Roasted? 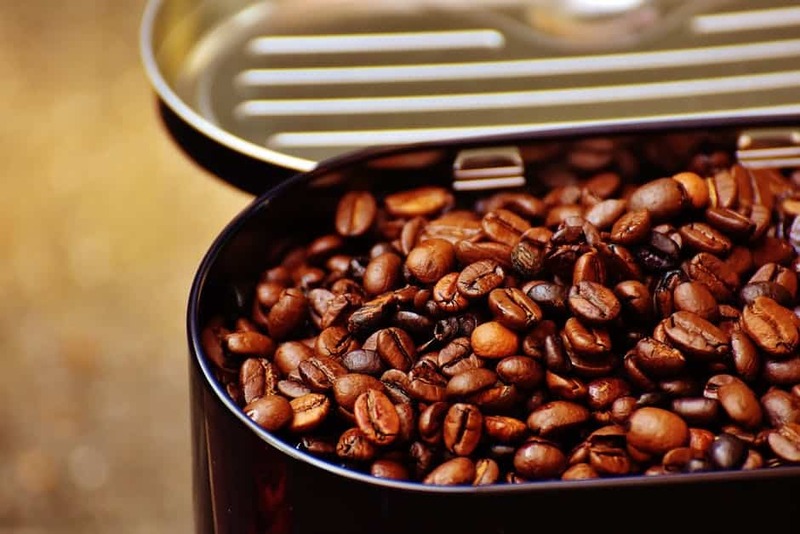 Depending on what the weather is(humid or not humid), how much light you have coming in where your coffee is stored, and what you store it in will determine how long it stays fresh (you can click here for a list of storage containers that block light). For your best bet, 1 – 2 weeks is the optimal window. Stale coffee has no life to it at all and will taste very woody and dull. How Long Should Coffee Rest After Roasting? There is a peak “resting time” following each varietal’s roasting before the coffee’s body and signature flavours tend to surface. From the first crack of the roasting process, there are large amounts of carbon dioxide trapped in the beans(this is called degassing), which can really overwhelm your palate with an extreme toasted flavour. 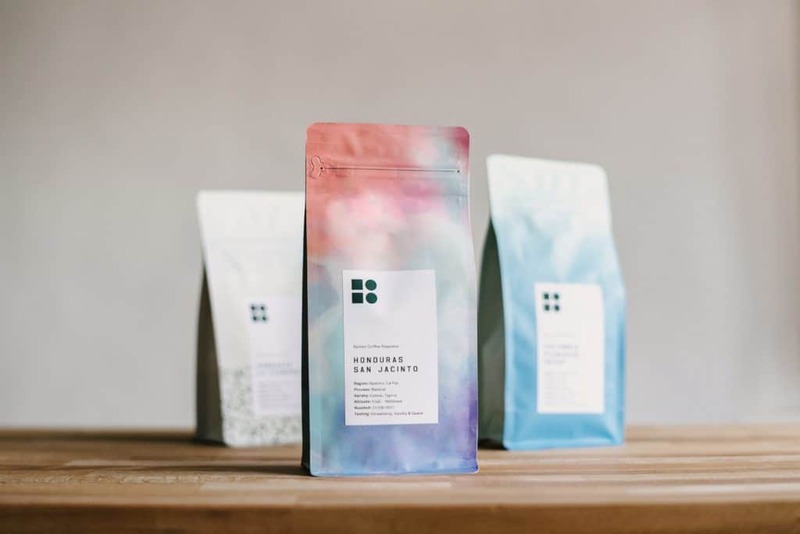 Basically, you do not want to let your beans sit on the shelf for you too long, but if you don’t let the deterioration process begin after roasting, you might just be tasting the burnt flavours from the roast itself. When coffee is roasted, gases form inside the bean. After roasting, gases (mostly carbon dioxide) start seeping out. When coffee is just a few days old and is still very fresh, the majority of the carbon dioxide that has formed in your beans will leave them. During this time, CO2 escapes so quickly it negatively affects the flavour of your coffee by creating an uneven extraction. 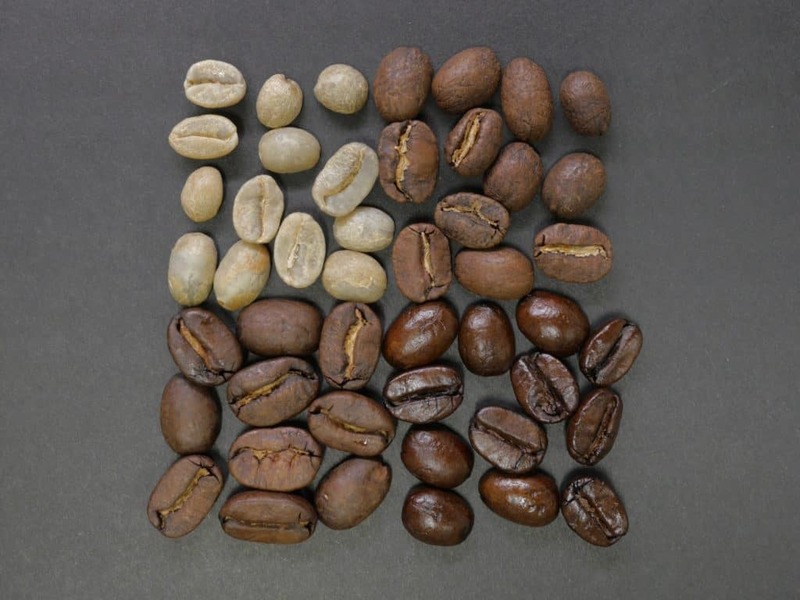 Degassing varies depending on the type of coffee you have and when it was roasted. The degassing process can take anywhere from 2 to 10 days until the coffee is ready to brew. 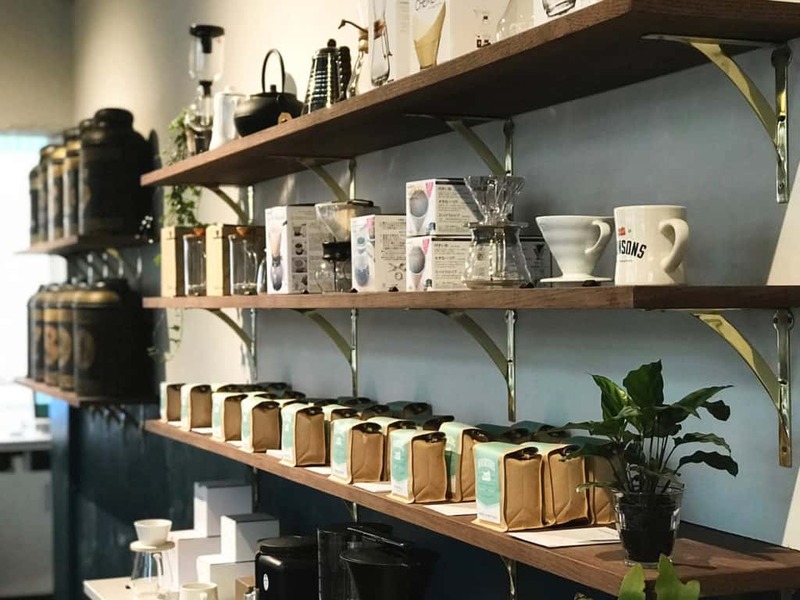 If you are buying your coffee from a speciality coffee shop or roaster, don’t worry. They usually won’t sell their coffee until it’s good to go. What About the Coffee Sold at Supermarkets? The bulk of coffee served in supermarkets around the UK are in fact, stale. Since the 1930’s, coffee has been subjected–by various brands and in many different ways–to mass production, vacuum sealing added flavouring and colouring. Many people consume coffee nowadays for the caffeine alone, but wind up over decorating it with milks, sugars, and flavour “shots” to help disguise the overpowering bitter flavour. 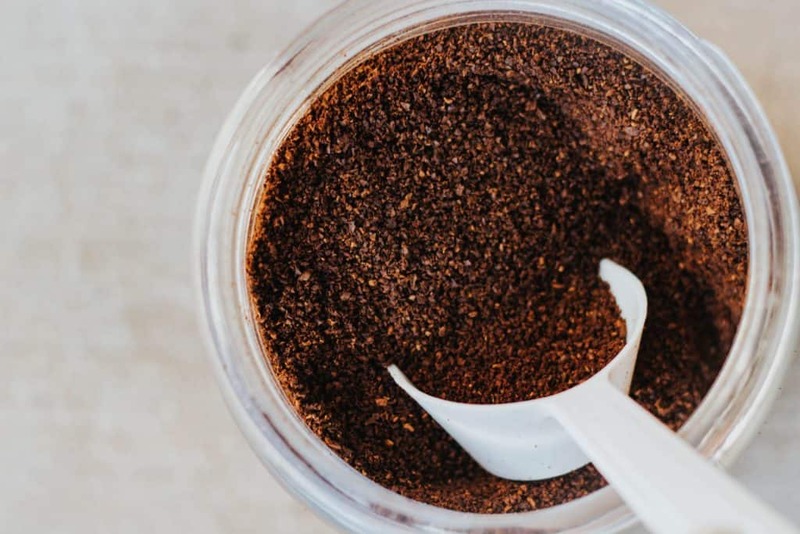 All of these coffee treatments serve two purposes: to extend shelf life and to make the stale taste palatable enough to give us that morning “kick” we so want every single day. The best advice we can give you is to make sure you’re getting the freshest coffee possible. The way to do this is to make sure that every bag of whole bean coffee you buy is date stamped for the actual roast date. 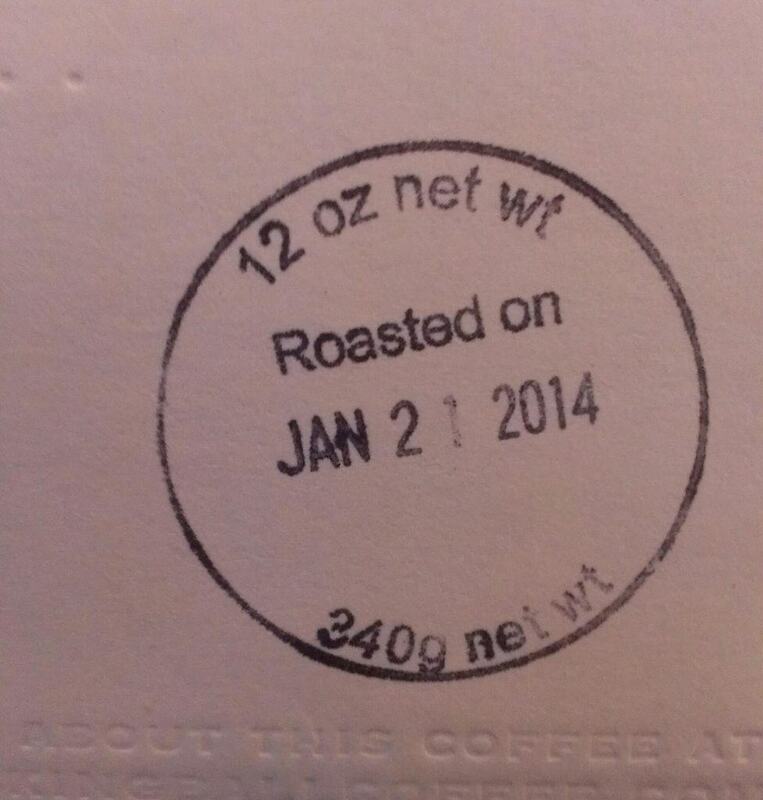 Most roasters these days stamp the bag with the day they roasted the coffee beans. If the bag has an expiration date on it, pass it by. 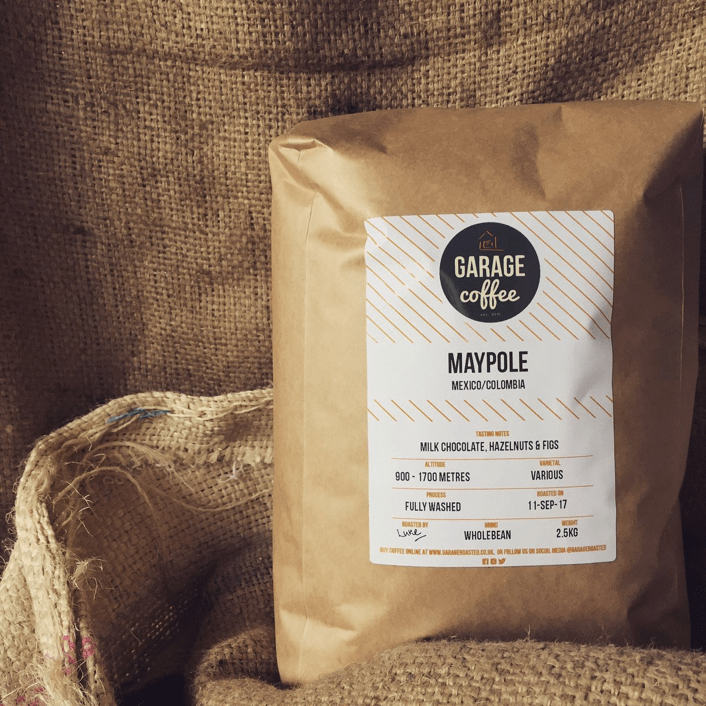 If you want the best coffee made from fresh roasted coffee beans, take the roast date and add two weeks to it, and that’s the period during which you’ll get the very best flavour from your coffee!